A new EU-backed counselling office is providing free support to Ukrainian citizens seeking legal advice. 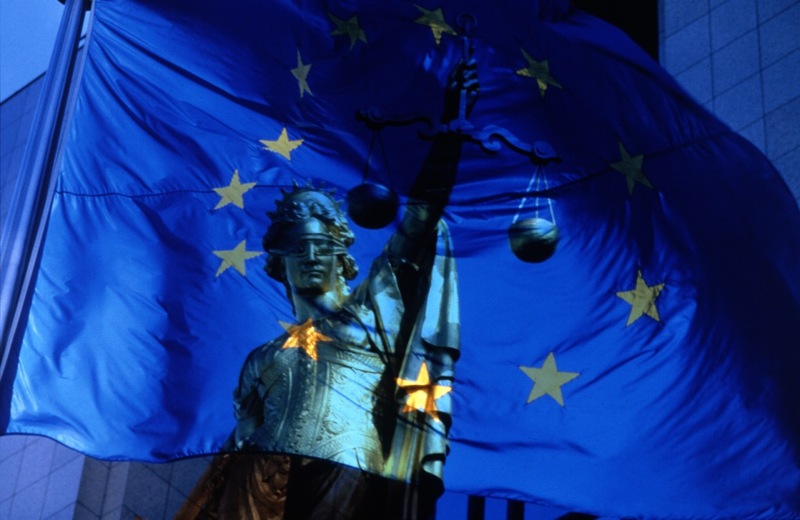 The EU traditionally pays special attention to judiciary issues in post-Soviet countries, including Ukraine. Transparent court proceedings and fair trials are among the key benchmarks set by the EU to measure Ukraine’s progress toward EU integration. To address this issue, the EU does not only holds high-level meetings, but also supports initiatives which help Ukrainain citizens get legal assistance. A large-scale EU-funded project which provides legal support to vulnerable groups* is now run by the NGO “Committee of Ukraine’s Voters”. A year after the launch of the project, we decided to learn more about the work of the local counselling office in the Donetsk region. The initiative was launched to help protect citizens in their relations with public administration bodies. The counselling office helps citizens on a whole range of topics. It also advised citizens on their rights during the parliamentary election campaign in 2012, and will take similar actions during the presidential elections in 2015. More than 700 citizens have already visited the counselling office in the year since it opened, says Vitaliy Shchebelskyi, project coordinator in Donetsk oblast. Most often they appeal against action and inaction taken by public institutions and officials. Sometimes, they complain about unfair administrative penalties imposed by public officials. Citizens also come to seek assistance in registering their ownership rights, managing their assets, and looking for advice on family and labour relations. Often they need consultations on amendments to real assets taxation, and new developments in laws on citizens assemblies, among other issues. The project worked hard during the 2012 parliamentary campaign, when counselling office experts were not only working at their local office, but also travelling across the region, helping citizens protect their voting rights. The office helped, for example, when some citizens found that their names were not included on the voters list, or when others didn’t receive official letters confirming their voting status. Other stakeholders of the voting process, including media representatives and members of the elections commissions, were also offered advice. They could inform the office about cases of infringements on electoral law, which were later registered on the interactive project map. The project also demonstrates that new mechanisms to balance the interests of citizens and state are important for the progress of Ukrainian democracy. Strengthening civil society and rule of law is not only a desirable objective, but a vital need for today’s Ukraine. The EU wants to see Ukraine’s progress in this field, and to ensure that the country’s democracy is real and not simply declarative. Local on-the-ground initiatives can help take these little steps forward.